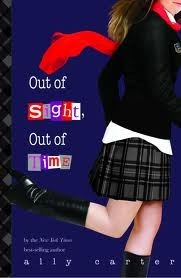 I am really enjoying this series about an all girls’ school for future spies. It’s a great idea, it has some really strong female characters and I like the slightly sarcastic writing. In the fifth book, Cammie wakes up in an Alpine convent and can’t remember how she got there, but she knows that it has something to do with the Circle of Cavan, an ancient terrorist organisation. But not everyone wants Cammie to remember what happened that summer and… well, I guess you’ll have to read the book to find out! Has anyone read Ally Carter’s other series, Heist Society? That one has a really cool premise too! It saddens me that I coudn’t even get myself to finish this book, when I’d been looking forward to it for so very long. The story idea is brilliant : “Twelve-year-old Meggie learns that her father, who repairs and binds books for a living, can “read” fictional characters to life when one of those characters abducts them and tries to force him into service” (description from Goodreads). I got as far as them being abducted, but I just didn’t care what happened to them next… Maybe the I should try the movie instead? 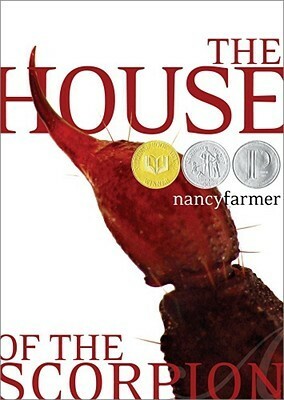 Fantastic book about a cloned boy in a disturbing version of our future. Matteo is a clone of El Patron, leader of a country called Opium. He grows up on El Patron’s vast estate as the old man’s favorite, but hated by everyone else. Slowly, he starts to understand what El Patron is really capable of and what his own fate is meant to be. Can he escape the life he was given? And how different from everyone else is he really? This story is a softer version of Never Let Me Go by Kazuo Ishiguro, but just as horrifying. Can we really be heading for a future like the ones in these books? This entry was posted in mini-reviews and tagged book review, dystopia, mini-reviews, young adult. Bookmark the permalink. 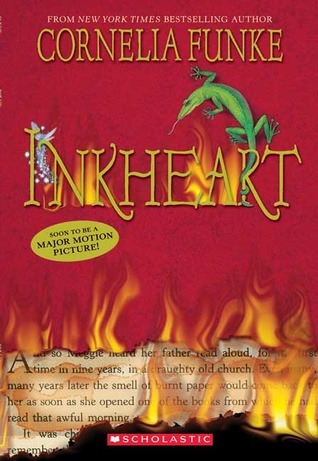 With regards to Inkheart: Do not watch the film. Read the book. The film does not manage to capture the magic in the book and was disappointing to me (actually most films trying to capture the magic of a book are disappointing). What’s more, fight through the book just to read the sequels. The first book is, in my opinion, the weakest of the three but it starts to get better in the second half. Have they already met the author of Inkheart, Fenoglio? From that point onwards the story gets really, really good. Just keep on reading it. Do you want to start your own business? Have I gone off young adult literature?